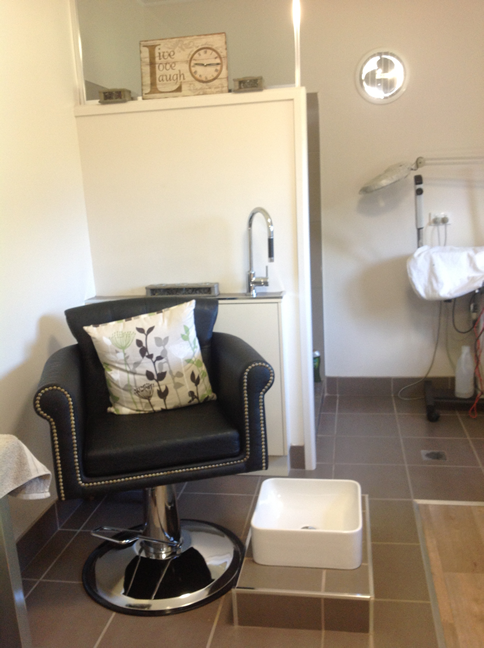 Marlene's Beauty Inside Out is a home based beauty salon situated in Glenella. Whether your needing advice on skin care, or you want to simple spoil yourself, at Marlene's you will get the one on one attention you deserve. Marlene has more than 25years experience and prides herself in caring for each and every clients that walks through the door. Offering traditional and advanced therapies with Marlene's Beauty Menu you will never be short of choices. 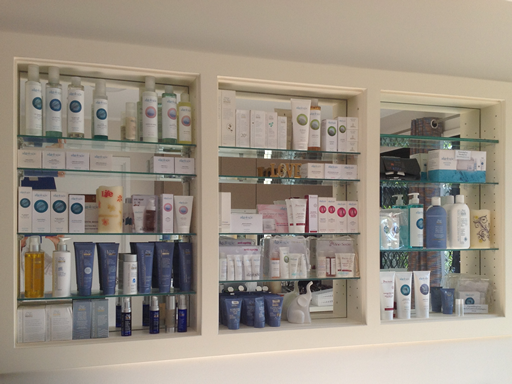 Using professional Beauty products such as Algologie skin care, Fleur De Mer Cosmeceuticals and Emani Vegan comestics Marlene's is your one stop shop.